Businesses that opt for professional landscape construction on their premises stand to enjoy excellent returns from that investment. The most obvious benefit of commercial landscape installation for DuPont, WA businesses is enhanced curb appeal that contributes to an impressive, credible corporate image. Not every landscape company is capable of providing a professional commercial landscape installation that helps your DuPont business realize all the above-mentioned advantages. The good news is that you need not worry because Nasim and Sons Inc is here to provide the expert commercial landscape installation service you need and deserve! We offer landscaping design work for projects still in the design stages and for recently built commercial properties. Our services are also available when the modification and rejuvenation of existing landscapes are necessary. Our landscape construction company has been in business since 1998 and has showcased its unmatched expertise at providing commercial landscaping services with countless projects completed throughout all these years. We can handle commercial landscape installation jobs of any size or scope, completing them to surpass the highest industry standards. 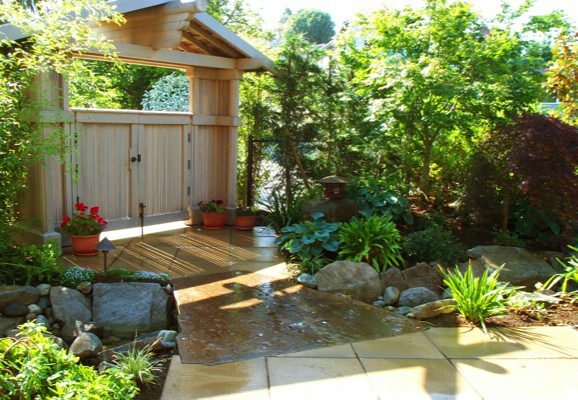 You will be hard-pressed to find a more competent commercial landscape construction expert to entrust with your new landscaping or landscape renovation job. Give us a call to learn more! 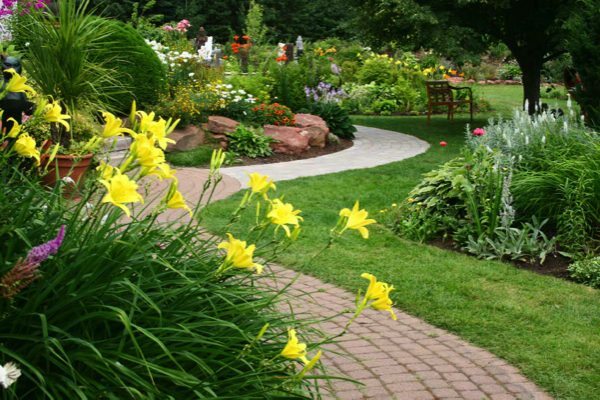 We are passionate landscapers who run a family-owned, customer-friendly business. This wonderful combination translates into new landscaping installation and landscape renovation services that are second to none. Choose us for your landscape remodel or new landscaping design and construction job. You will be glad you did so! Rely on Nasim and Sons Inc for business landscape construction services in DuPont. 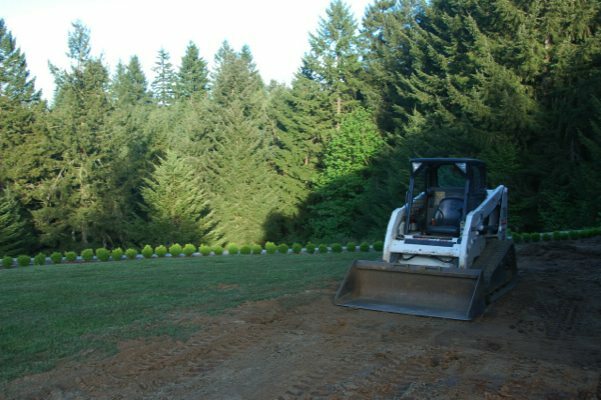 Call (253) 777-3881 to talk to our commercial landscape installation specialists.